Dr. Haslett practices Obstetrics and Gynecology with an equal interest in both. She spends quality time with each patient, empowering women with knowledge to make informed decisions about their healthcare choices. This allows for a healthy approach to lifestyle changes and longevity, all while establishing a compassionate and personal bond with her patients. 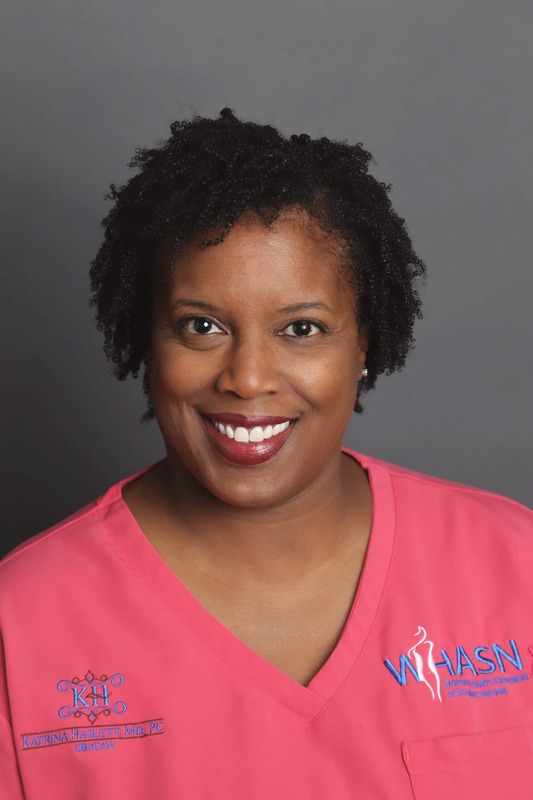 After completing her Bachelors of Science from HBCU Alabama A&M University, Dr. Haslett obtained her Medical Degree from UAB Medical School in Birmingham, Alabama in 1996. Next, she completed her residency training in Obstetrics and Gynecology at the Henry Ford Health Systems in Detroit, MI in 2002. Dr. Haslett moved to Las Vegas in 2008 to begin her private practice and joined Women’s Health Associates of Southern Nevada in 2012. Born and raised in Indianapolis, she is the the elder of 2 children. When she is not doing what she loves, serving others, she occupies her time with her passions for cooking and gardening.